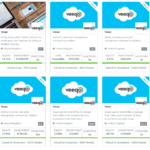 Veeqo, a UK based software company, has announced a £1 million Series A crowdfunding round. 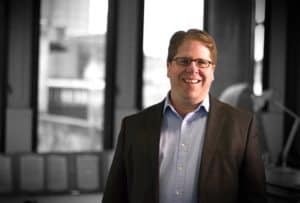 Veeqo is a company that helps online retailers increase their profit by selling on multiple channels and by managing their inventory, orders and shipping across a single, cloud-based platform. 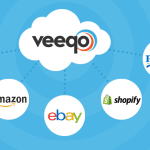 Veeqo has integrated with global marketplaces on Amazon, Shopify and eBay, as well as leading logistic providers Royal Mail, DHL and DPD. 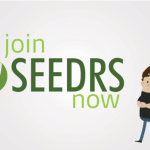 The offer on Seedrs is being anchored by investors Tom Singh, the founder of New Look and entrepreneur and business angel Daniel McPherson. 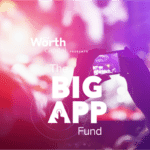 The offer is almost fully funded as 45 investors have pushed the funding total to just under the million pound mark. 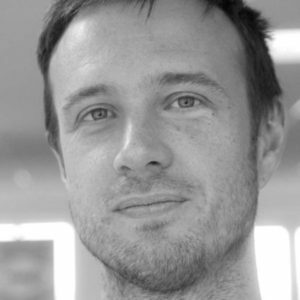 Pre-money valuation of Veeqo was set at £8 million. 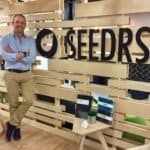 The company stated it would be raising funding offline in 2017, this likely being their last Seedrs round and opportunity for retail investors to get involved. 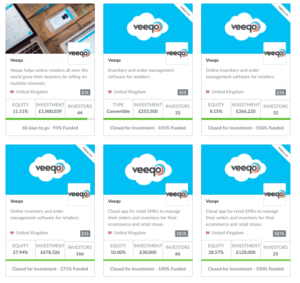 What is interesting about this round is the fact this is the 7th successful crowdfunding offer for Veeqo and is being described as to why equity crowdfunding is key to the startup ecosystem in the UK. 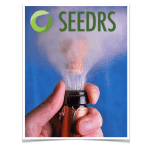 Veeqo first listed its Seed funding round on Seedrs back in 2013. 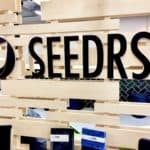 Seedrs has continued to support the young company as it moves up the capital ladder. Warren explained that the new funding will be utilized to grow the team (now at 30) and improve the software. 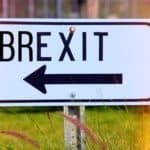 They plan to hire an additional 120 worldwide employees over the next three years on their planned march to a billion pound valuation. 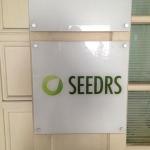 This entry was posted in Global, Offerings and tagged jeff lynn, matt warren, seedrs, software, tom singh, uk, united kingdom, veeqo. Bookmark the permalink.